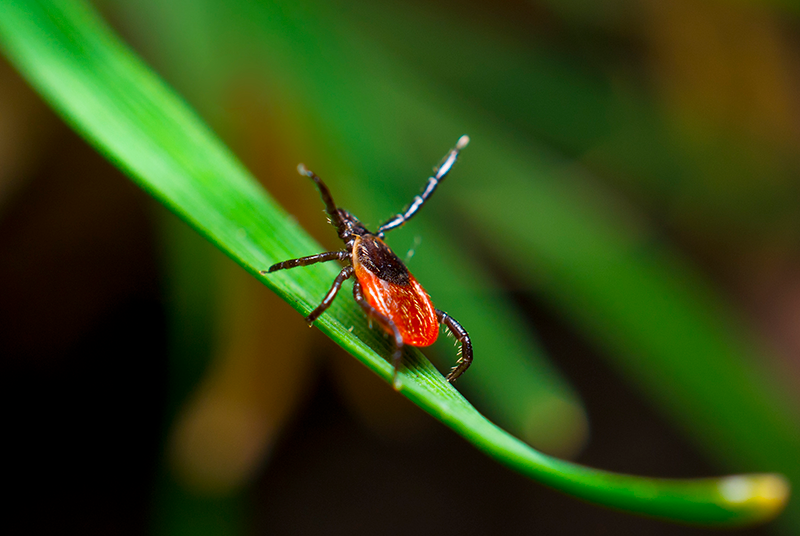 Don’t let the fear of ticks and their potential to carry Lyme disease ruin your summer. If you are experiencing a tick problem near your home or on your property, it’s time to contact a professional. Tick control requires the skill and experience of professional pest control technicians. Dave’s Pest Control is skilled and experienced in dealing with ticks. Our technicians use only the latest and most proven methods to eliminate the presence of annoying pests from your home and property. Mosquito prevention and population reduction is the most effective long-term approach to mosquito control. There are many methods used for mosquito control. Oftentimes, chemical products are required to supplement source reduction. 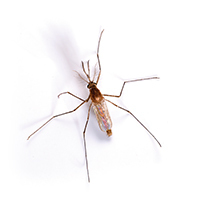 Depending on the situation, source reduction, biocontrol, larviciding (control of larvae), or adulticiding (control of adults) may be used to manage mosquito populations. These techniques are accomplished using habitat modification, such as removing stagnant water and other breeding areas, pesticides such as DDT, natural predators, (e.g. Dragonflies, larvae-eating fish), and trapping.